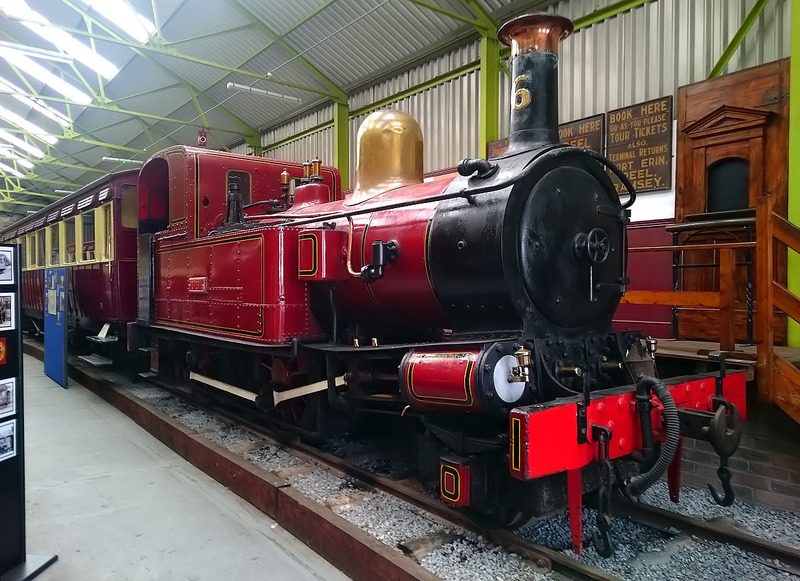 The Isle of Man Steam Railway's 2-4-0T No.6 Peveril, pictured inside the Port Erin Museum on 9 May 2017. She was built in 1875 by Beyer Peacock & Co, and worked on the line until 1960. There is still a possibility that one day it will be restored to working order, despite being out of use for over half a century.